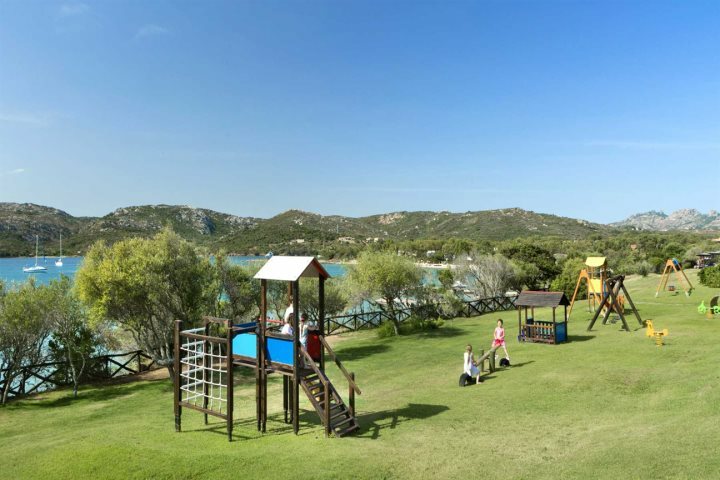 Providing wonderful facilities and ideal atmospheres for Sardinia family holiday stays, we showcase the finest family-friendly hotels from the Delphina collection. 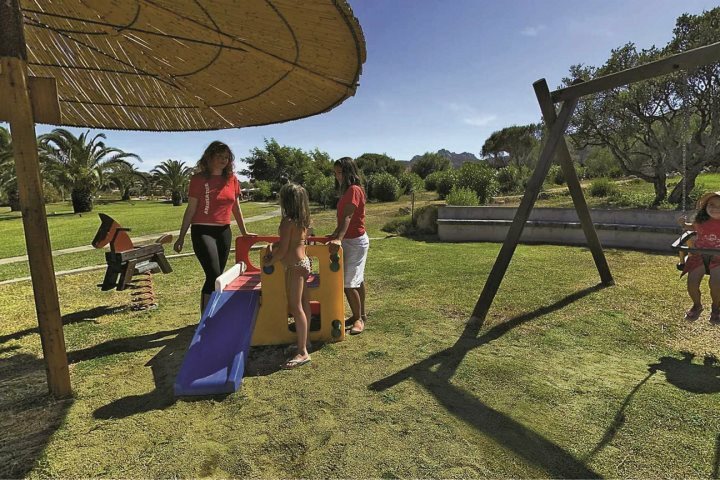 The Delphina Collection boasts some wonderful family-friendly hotels amongst its diverse collection, promising rewarding and memorable family holidays beside a breathtaking stretch of Sardinian coastline. 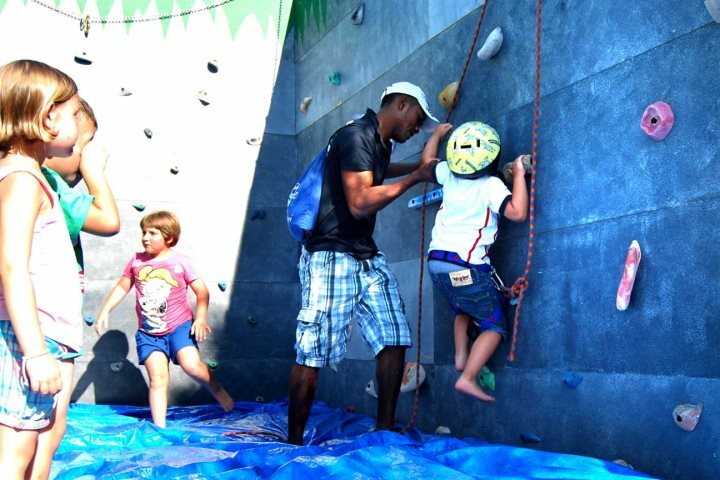 The Delphina group also offer a range of fantastic child discounts, with savings of up to 50% for younger children. 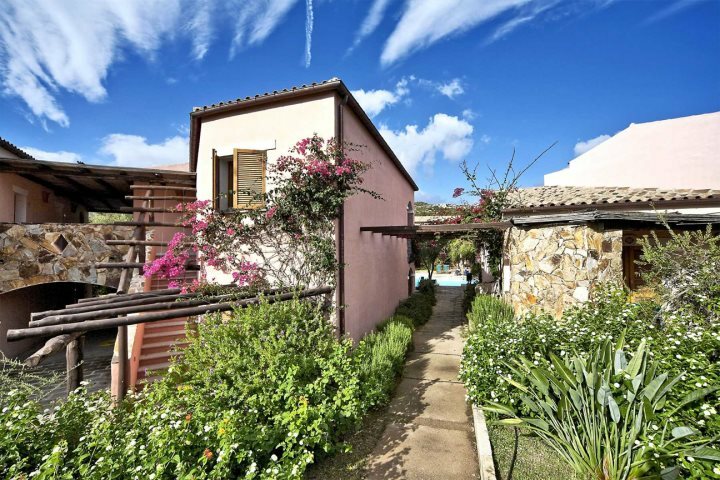 There are countless reasons for basing your family holiday in Sardinia, such is the diversity and appeal of this beautiful island, and we think that Delphina's collection offers some of the most suitable accommodation for your escape. 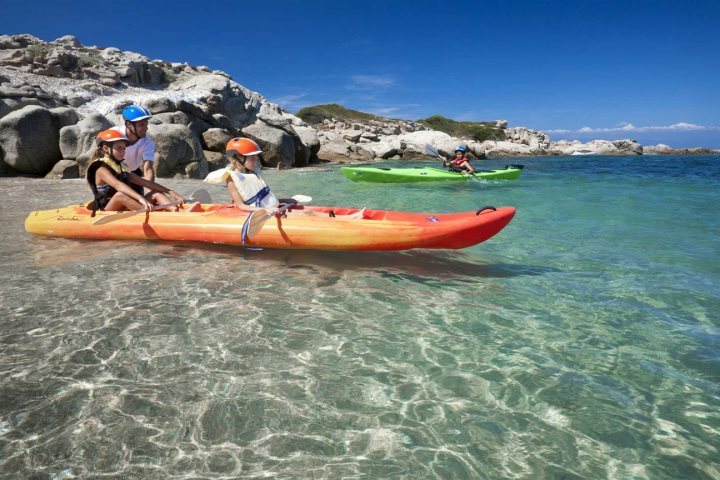 Below are our favourite Delphina hotels for family holidays. 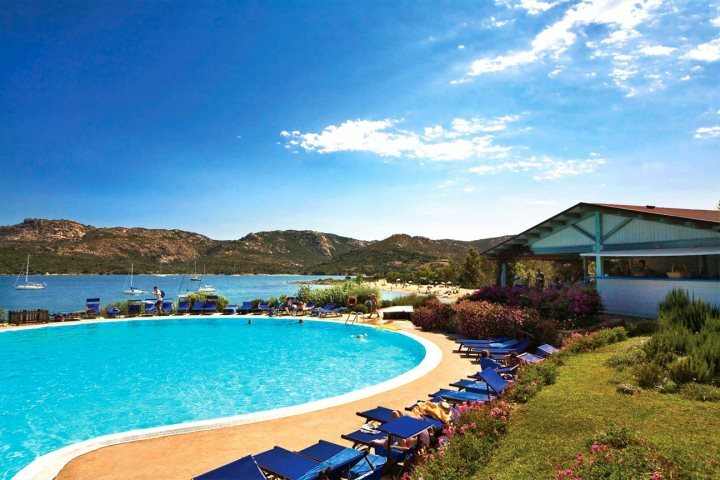 Set opposite Cannigione Beach in the stunning Costa Smeralda region of Sardinia, boasting a range of fantastic facilities and activities ideal families, Resort Cala di Falco is a fantastic four-star hotel offering everything from a range of room types to a fantastic choice of dining options. 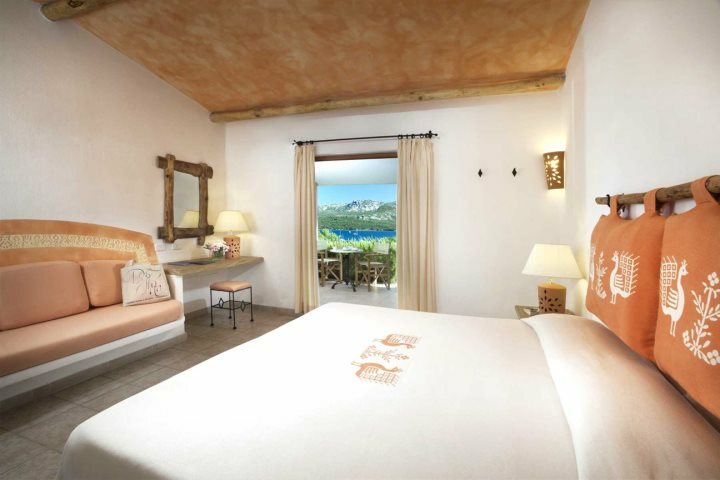 Suite Borgo - sleeps up to four (two adults and two children) | children from the ages of two - 13 receive 50% discount. Find out more about this hotel now. Located close to Resort Cala di Falco, in the beautiful resort of Cannigione, Residence Cala di Falco provides a fantastic base for a Sardinia family holiday, presenting 30 fantastic self-catering apartments which enjoy a range of modern comforts, on-site facilities and close proximity to the beach. Trilo - two-bedroom apartment sleeping up to four. Find out more about this accommodation now. Another gem in the Costa Smeralda, again blessed by a wonderful array of activities and facilities which make it tailor-made for a family holiday stay, Park Hotel & SPA Cala di Lepre enjoys wonderful views of the beautiful La Maddalena islands, boasting the likes of beach volleyball, water sports and boat excursions to keep the whole family entertained. Parco Suite - sleeps up to four (two adults and two children) | children from the ages of two - 13 receive 50% discount. Golfo Suite - sleeps up to four (two adults and two children) | children from the ages of two - 13 receive 50% discount. 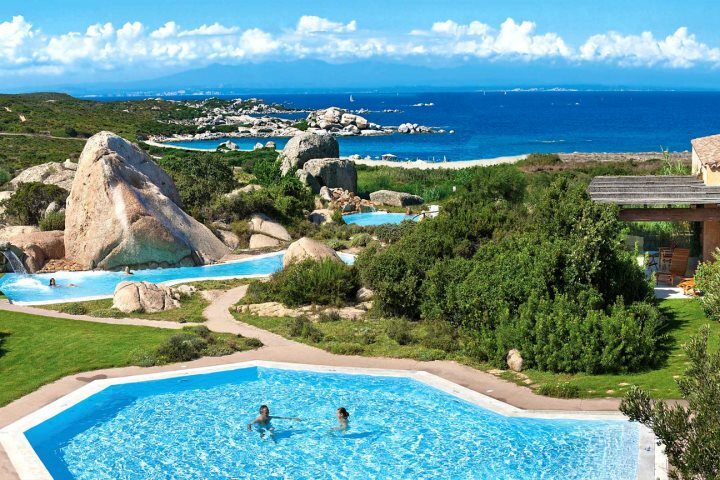 A fantastic five-star hotel enjoying a private location in a stunning corner of the Costa Smeralda, Resort Valle dell'Erica Thalasso & SPA enjoys everything from incredible scenery to a magnificent range of facilities and amenities, ensuring a memorable, rewarding and indulgent family holiday. 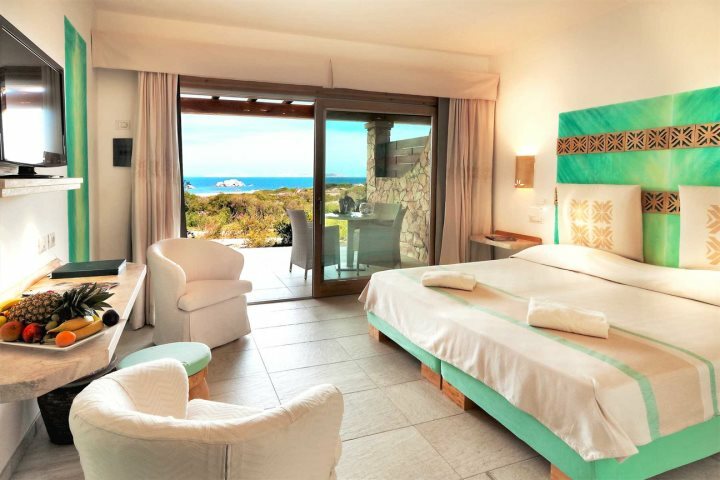 Suite Erica Sea View - sleeps up to four (two adults and two children) | children from the ages of two - 13 receive 50% discount. Family Suite Mirtilla Sea View - sleeps up to six (four adults and two children) | children from the ages of two - 11 receive 50% discount. 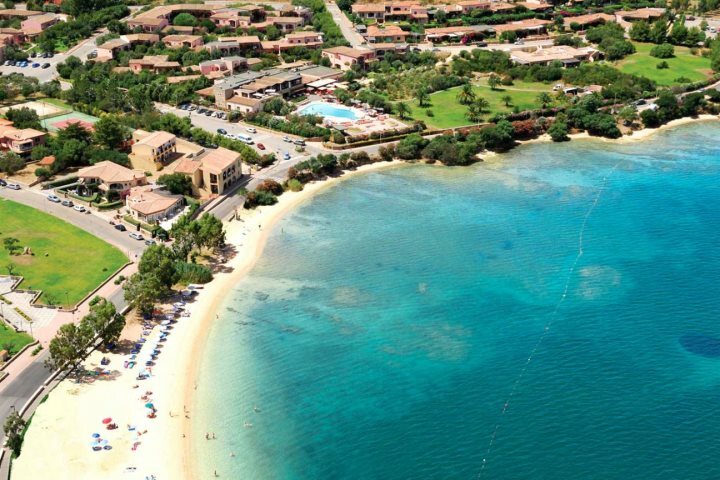 There are five superb hotels set on the Le Dune Resort & Spa site, all enjoying access to the same facilities and activities, presenting wonderful possibilities for a family holiday in Sardinia. 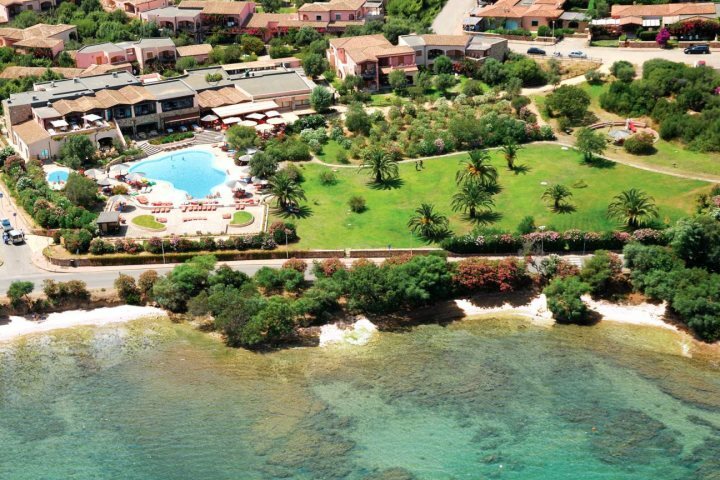 Hotel & SPA Le Sabine - close to the fantastic Il Leccio buffet restaurant and enjoying wonderfully spacious, comfortable and well equipped rooms. Hotel Le Palme - enjoying a large number of good-sized rooms surrounded by beautiful green vegetation, all accommodating up to three guests. 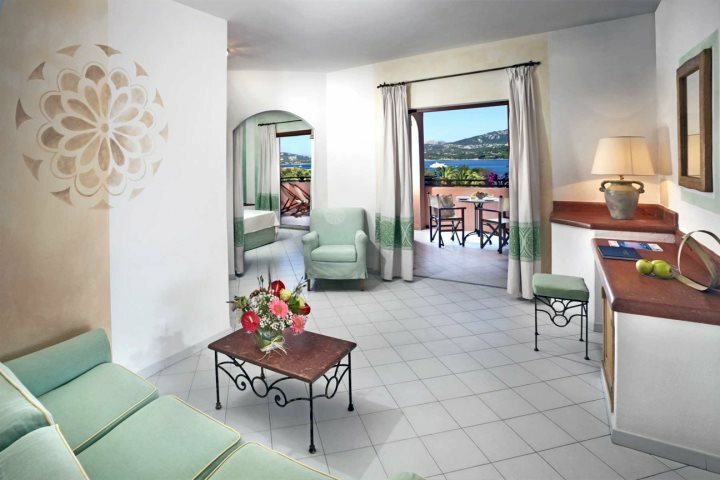 Hotel Le Rocce - set in a cosy corner of the resort, the smallest hotel in the resort is home to 58 rooms which are all set close to a secluded swimming pool. 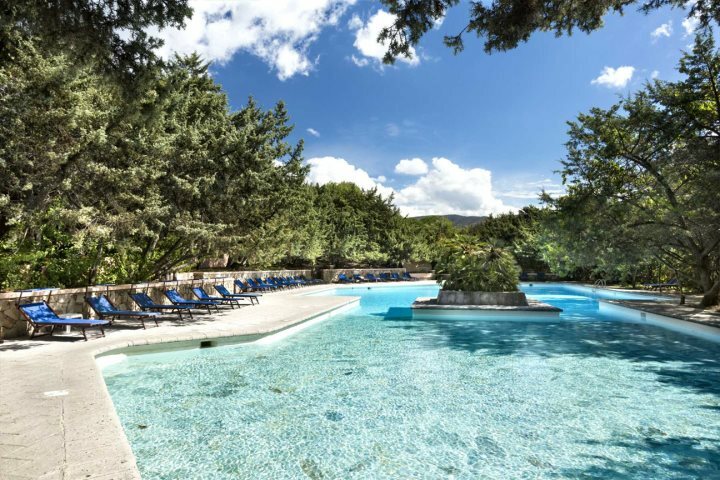 Hotel I Ginepri - ideal for families and coming with five different room types to suit all different sized families, you'll benefit from a range of family-friendly facilities and activities. Hotel La Duna Bianca - providing stunning beachside luxury with a great array of facilities on your doorstep, these 16 guest rooms sit adjacent to Li Junchi Beach. Find out more about the hotels of Le Dune Resort & Spa now. Find out more about the Delphina Collection here.